BookAFlashMob is a program of Misnomer, Inc., a 501(c)3 nonprofit committed to bringing artists and the public together in innovative and meaningful ways. 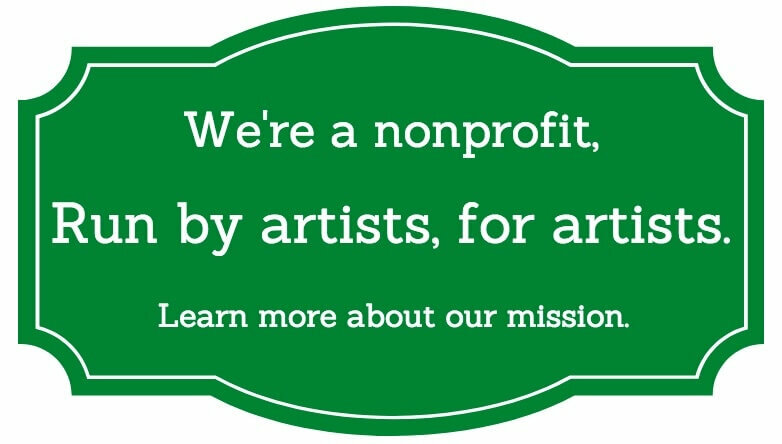 Learn about our mission. “It was awesome. We’ve had nothing but great feedback from our clients. Thank you again for all you did to make our event a success." “They provided exceptional talent, creative direction and managed logistics with ease. Recommended – a big yes. These guys deliver!" Providing flash mobs and other surprise experiences through the arts worldwide, BookAFlashMob.com is a nonprofit program of Misnomer, Inc., a 501(c)3 nonprofit organization bringing artists and the public together in innovative and meaningful ways. We support a community of top-tier creative artists in crafting truly memorable and engaging dance, theater and musical experiences. Learn about our mission. Misnomer, Inc. is a not-for-profit, tax-exempt, 501(c)(3) organization, with federal tax ID # 26-1418868.